Selleck Nicholls Ltd is a family owned company which has been in the present ownership since 1984. 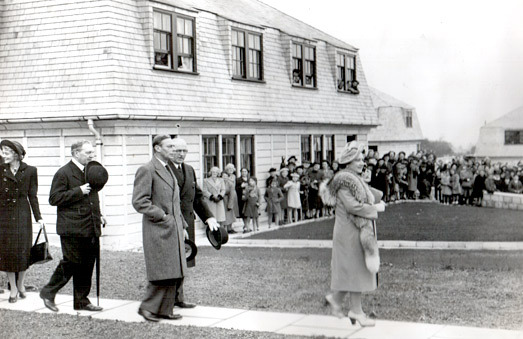 The housebuilding industry has seen significant changes over the past few decades. Selleck Nicholls Homes has maintained its position as one of the region's foremost house builders through its commitment to quality, craftsmanship and attention to detail, delivering desirable housing which is accessible to a wide variety of home buyers. 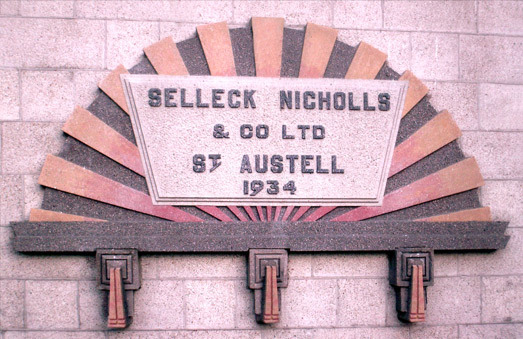 The original Selleck Nicholls, Selleck Nicholls & Company Limited, was started by family members in 1929 in St Austell, Cornwall and became one of the County's best known house builders and was followed by further generations of Sellecks'. new premises in Par Moor Road, St Austell. post war emergency housing units built by Selleck Nicholls & Company Ltd.